How much of a difference can a week make? More than you think! We partner with churches and organizations to take the Gospel to the ends of the earth. Together, we are making a lasting impact in the communities we serve. Jesus tells His disciples they will receive power from the Holy Spirit, and they will be His witnesses in Jerusalem, Judea and Samaria, and to the ends of the earth. We believe the same is true today. We are called to reach our city, our state, and our world. Through NewSpring Missions, you have the opportunity to share the good news with people in Guatemala and Haiti. And because we partner with churches and organizations, the work we do on the ground continues after we come home. Working together, we get to see the Great Commission happening before our eyes. Hundreds of people have asked Jesus into their life during our trips abroad. But saying yes to missions won’t just change others — it’ll change you, too. 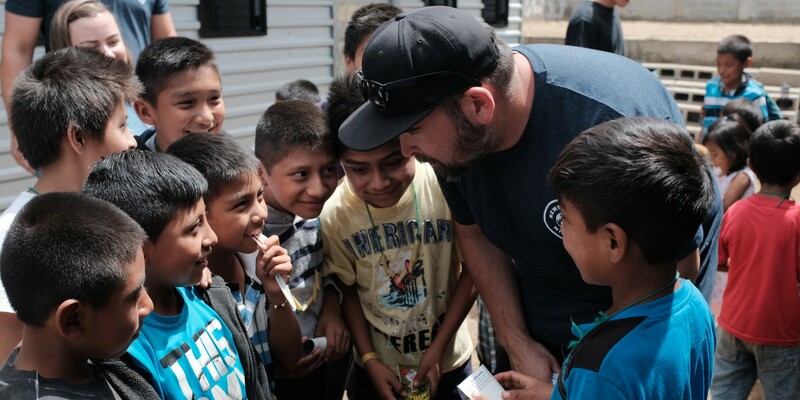 Mission trips transform the people who go as much as they help the people we serve. Seeing God work around the world will expand your understanding of who He is, how much He loves you, and the power of the Gospel. Swipe to find a mission trip. Guatemala, the most populated country in Central America, is flush with vivid colors, steeped in history, and full of smiling faces. Poverty is widespread and made worse when natural disasters strike. Those who were already struggling to provide food for their families are forced to fight for things we often take for granted. Iglesia Del Camino in Antigua believes the hope of Jesus can overcome all situations — including extreme poverty and adversity. Through Sunday services and community outreach, the church is sharing the Gospel with their town. Once considered the Pearl of the Antilles, Haiti has been rocked by natural disasters. But the Haitian people are resilient and determined to overcome. We partner with Mission of Hope Haiti to bring life transformation to every man, woman, and child. Our trips use their ship, True North, to reach people with the Gospel and care for those in the north and south regions of the HaitiOne network. 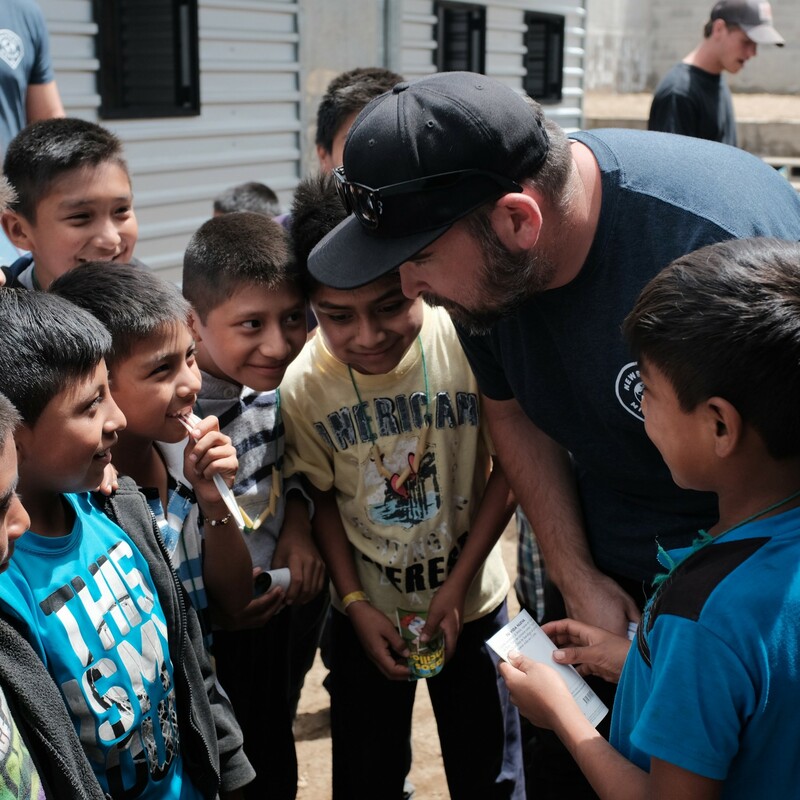 In Guatemala City, we partner with Engadi Ministries to serve families in neighborhoods where 72 percent of children have no access to schools. Here, teams serve in an ongoing program to educate children and build shelter for those without homes or hope.